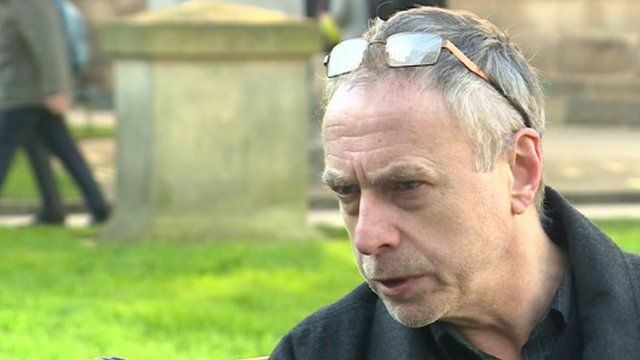 Son recalls father's pub bombing death Jump to media player A man whose father was killed in the 1974 Birmingham pub bombings says a hearing into potential new inquests moved him to speak publicly for the first time. Birmingham pub bombs inquiry backed Jump to media player A bereaved sister's campaign to get the Birmingham pub bombings re-investigated has been backed by Northern Ireland's First Minister, Peter Robinson. A man whose father was killed in the 1974 Birmingham pub bombings said a hearing into potential new inquests moved him to speak publicly for the first time. Paul Rowland's father John was one of the 21 victims. He said: "I can just remember my mother being distraught and rocking backwards and forwards saying I don't believe it." A hearing that could lead to the reopening of inquests into the deaths is under way. Mr Rowland said a letter from the coroner's office had made him come forward.